I stepped onto the shores of the Normandy Beaches where I couldn’t stop thinking about how World War II had finally ended in 1945. 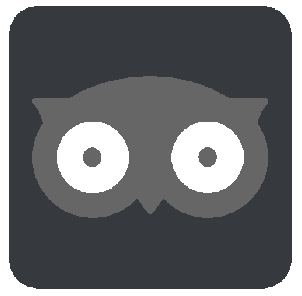 The end would have never happened if it was not for the bravery of the Allied Forces who landed on the beaches of Normandy in June of 1944, Codename Operation Overload. American, British, and Canadian soldiers, who sacrificed their lives for the freedom of so many others, is quite astonishing and I am forever grateful to these brave men of Normandy D Day. Today I am remembering Normandy Beaches and the bravery that occurred here as I take a bus tour from Paris to the D Day Beaches of Normandy. 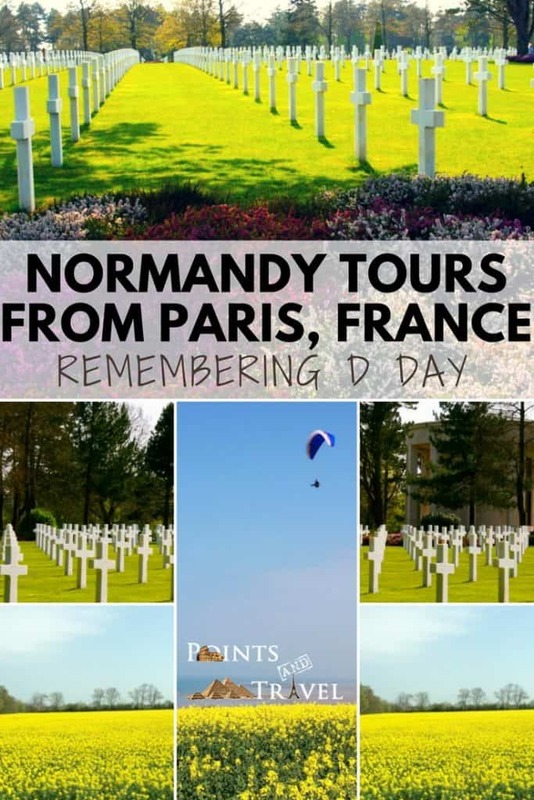 There are a few Normandy tours from Paris daily. 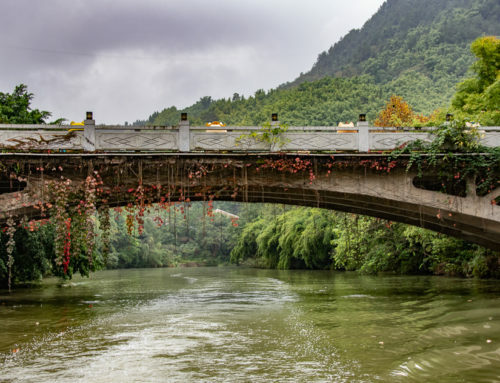 Tour companies also have tours from Paris to London, Bruges, Mont-Saint-Michael, Versailles, the Champagne region of France, Seine River Cruise, and the Lorrie Valley. You can choose an organized tour as I did and do the entire trip in one day from Paris with Viator Tours. Another excellent tour is the D Day Landings & Battlefields Day Trip from Paris Tour. 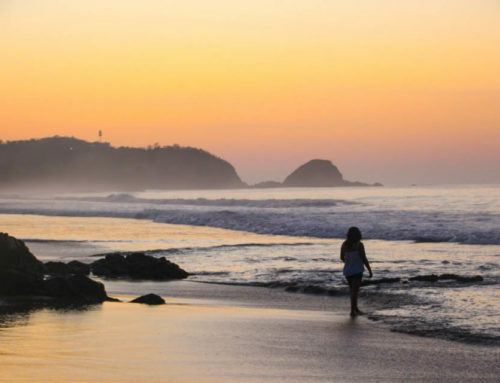 On this day trip from Paris tour, you would visit the Omaha and Utah beaches. You would then walk among the graves at the Normandy American Cemetery. On my Normandy Tour with Viator, we drove through the picturesque Normandy countryside to the Caen Memorial, had lunch and then visited the Pointe du Hoc. From there we went to Saint-Laurent and then to Omaha Beach. We also stopped at Juno beach. It is up to you to decide how much time you want to spend in this Normandy beach region, but it would be very easy to do more than a whole day visit from Paris. As an alternative to the Normandy tours from Paris, there are regular train services to several of the towns near the Normandy Beach. This gives you a variety of touring options, including day trips to the seaside ports and cathedral towns of Bayeux, Evreux, and Rouen. ✦ Where are the Beaches of Normandy? Normandy is an area that is tucked away in the northwest region of France. The Normandy Beach is located along the French coast, West from the Orne River Estuary to the Cotentin Peninsula. Normandy Beach is about a four-hour drive via car or bus outside of Paris. 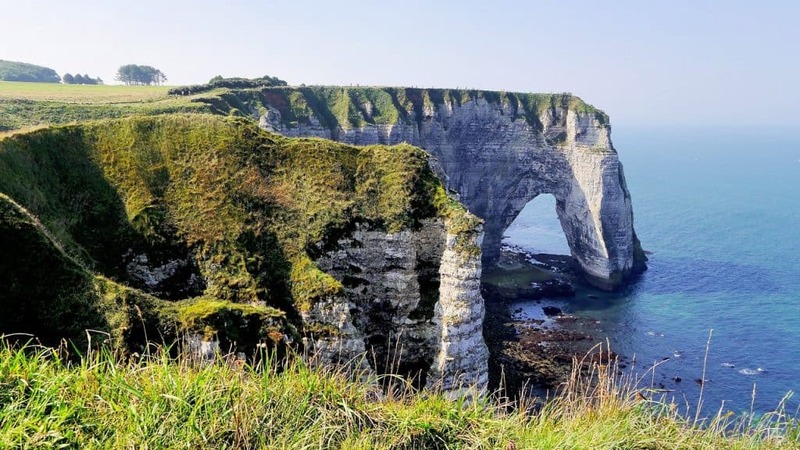 The Normandy Beaches attracts thousands of visitors each year for its historical significance having to do with the D Day landings from World War II. Others also want to visit Mont-Saint-Michel, an island commune off the coast. ✦ What are the names of the D Day Beaches? Utah, Omaha, Gold, Juno, and Sword Beach are all known as Normandy Beach or Normandy Beach Landings. ✦ Why was Normandy Beach Selected for D Day? The beaches of Normandy were selected because of their flat, firm beaches. Also, the choice of the beaches of Normandy would take the German military off guard – as German intelligence thought the Allied invasion would occur much closer to Britain, primarily on France’s most northerly beaches. The Allied Forces were already in Dunkirk, so the trick was to bring the Allied Forces in from a completely different region of France. 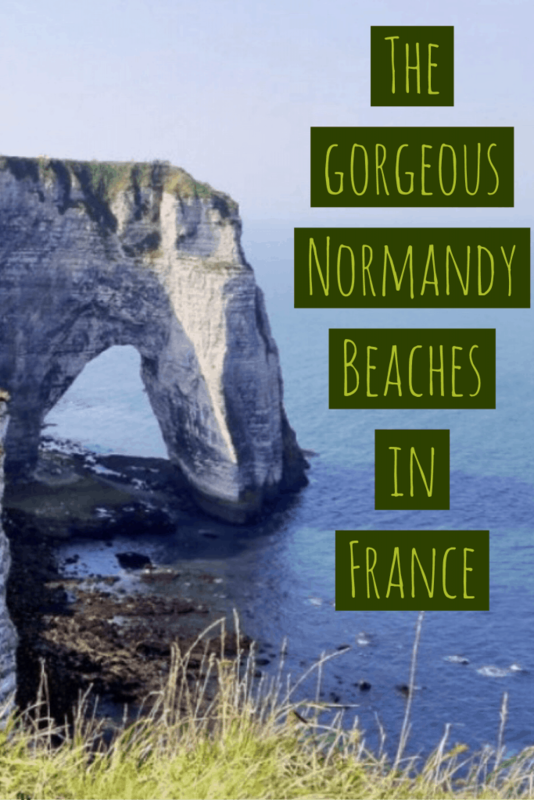 ✦ Which Normandy beach will I visit on a day trip of Normandy Tours from Paris? To answer that, let’s take a quick history lesson about World World II in the year 1944. This could depend on how much time you have or it could also depend on which country you are from. Most Americans like to visit the beaches in which their forces landed (Utah and Omaha), while the Brits want to make sure they visit Gold and Sword Beaches, and the Canadians want to make sure they visit Juno Beach. Although you should have a chance to visit all the d day beaches, however, it is a long day to do this. 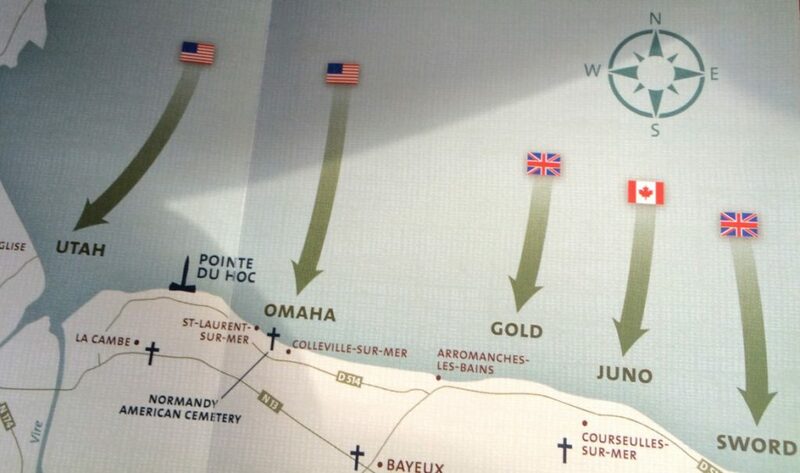 This is what the Americans saw, smelled, and heard as they invaded Normandy D Day Landings: Utah and Omaha Beaches. Arriving in the rough seas, they had to swim to shore and then rappel the high cliffs to solid ground. 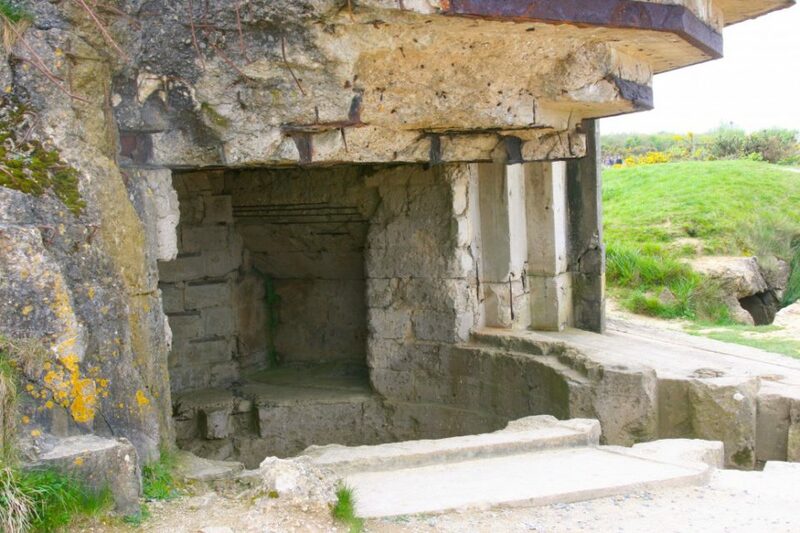 This region, by far, was the most difficult area of all five Normandy Landings to overcome, and upon making land, they encountered fires, thick black smoke and had to dodge bullets from the German forces on the ground. Obviously, these were very harsh conditions for these soldiers to endure. The weather conditions were far from ideal as well, yet this was the chosen day for these events to occur, June 6th, 1944. 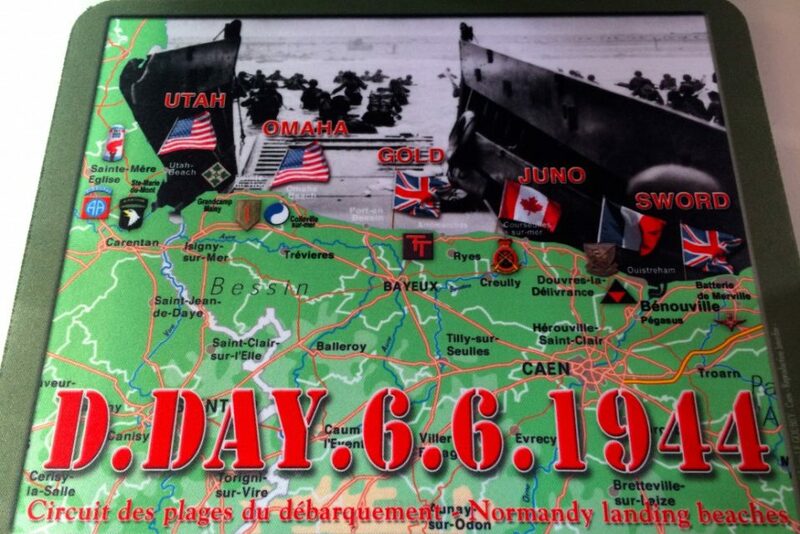 The Normandy Landings occurred like this: The Americans landed at 6:30 am on Utah and Omaha Beaches. The British soldiers invaded Gold and Sword Beach at 7:25 am and the Canadians invaded Juno Beach ten minutes later at 7:35 am. These invasions played a key role in the liberation of France at the end of World War II from Nazi Germany. Therefore, I recommend on your Normandy Tours from Paris that you visit all five beach landings if you get a chance. One by one, as you travel from West (Utah and Omaha) to East (Gold, Sword, and Juno) on the Normandy Landings, the beaches get less rocky, have more sand and the cliffs eventually disappear. Therefore, although difficult, the conditions were not as harsh for the British or the Canadians soldiers, yet they had other things to encounter, such as land mines and heavy resistance from the German Army. June 6th, 1944, also known as D Day, it was quite the surprise attack on the Germans, who had already invaded and taken Paris. They never expected that 24,000 Allied Soldiers with armored vehicles would invade this area along the Normandy Beach area in such harsh conditions. 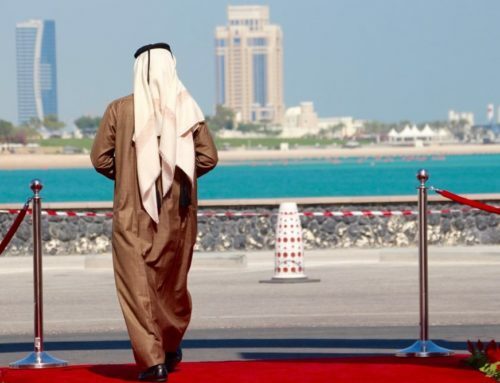 This landing ended up being the largest seaborne invasion in history. The planning of this invasion had occurred at least a year earlier with a military deception plan to mislead the Germans as to the date and location of the Allied Forces Normandy landings. Although the Normandy landings were tough and slow going, they eventually were able to expand and gain a foothold on the Germans over the course of a few months. It is interesting to note, that when at Juno beach, you will encounter the artificial landing harbor that was built by the Allied Forces in less than 15 days, and it is still there today. These Allied Forces, with all the odds against them, were able to overcome their enemy. ✦ How many men Died at the Normandy Beaches? Omaha Beach suffered the most losses of American soldiers at around 2000 casualties, while Utah Beach had around 200 with some 50 or so missing. But for an overall count, over 425,000 men (Allied and German troops combined) died or were wounded or went missing during the Battle at Normandy. 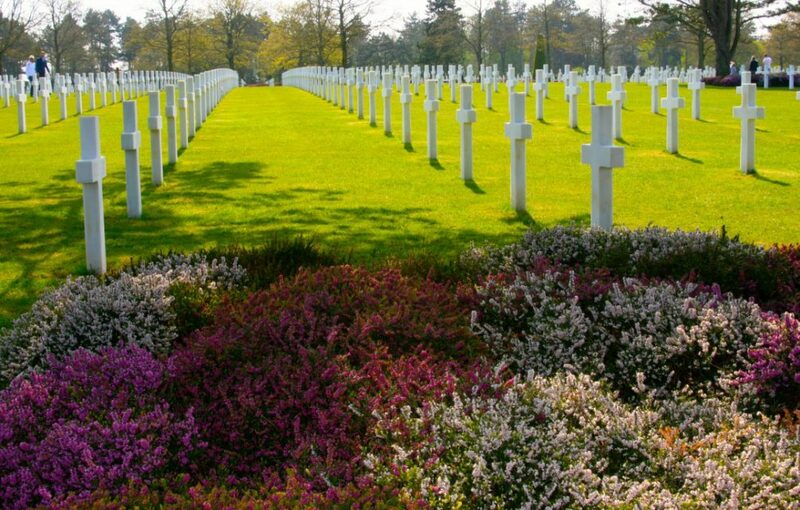 While in this area of France, be sure and visit the American Cemetery of Saint-Laurent, the final resting place of almost 10,000 soldiers who died in this region during the war. It is one of fourteen permanent American World War II military cemeteries constructed on foreign soil by the American Battle Monuments Commission. It is a beautiful resting place for remembering Normandy Beach and everything that happened here. It is also stunning, the raw numbers of cold white crosses and Stars of David stones on football-field lengths of green grass overlooking the crashing blue ocean. Just the sheer number of deaths is quite overwhelming for any human to experience while remembering Normandy and Normandy beach. 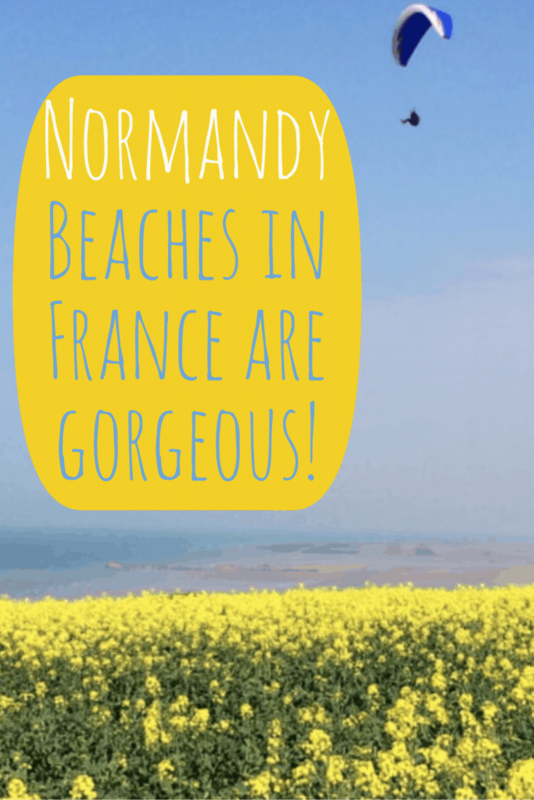 ✦ What do the Normandy Beaches Look Like Today? As you can imagine, the Normandy beaches today look nothing like when 160,000 Allied troops landed on the beaches of Normandy with its chaos, fire, and smoke. You can still see remnants of the bunkers from those long ago days. Today, however, I saw kids playing with balls, hikers, beach goers, and vast amounts of sand with no one on it. While in this region, you can also stop by the Caen Memorial Museum, which will give you a more detailed history of the war. It is regarded as the World War II museum in France. It is also only 15 minutes away from the Normandy Beach or D Day beaches. 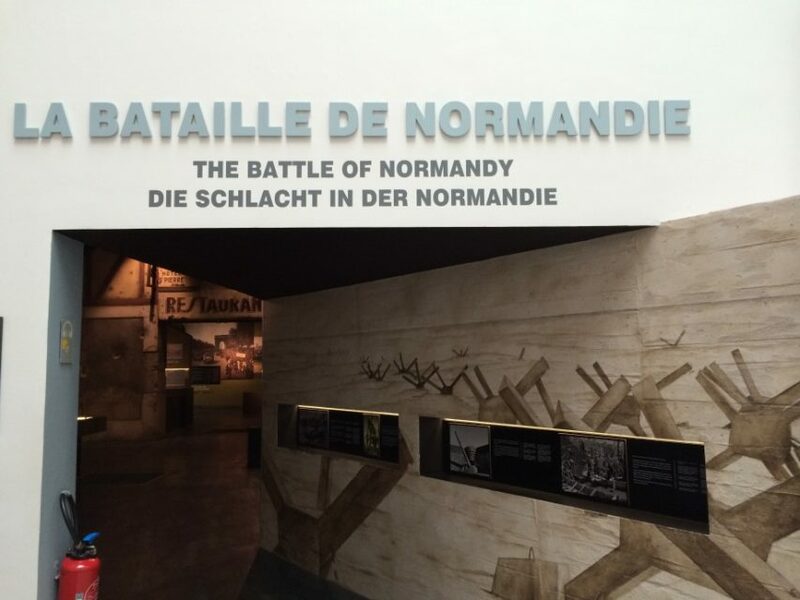 For being so close to them, the museum also runs guided tours in case you are here visiting here by car or not with a tour and want a tour of the Normandy Beaches. 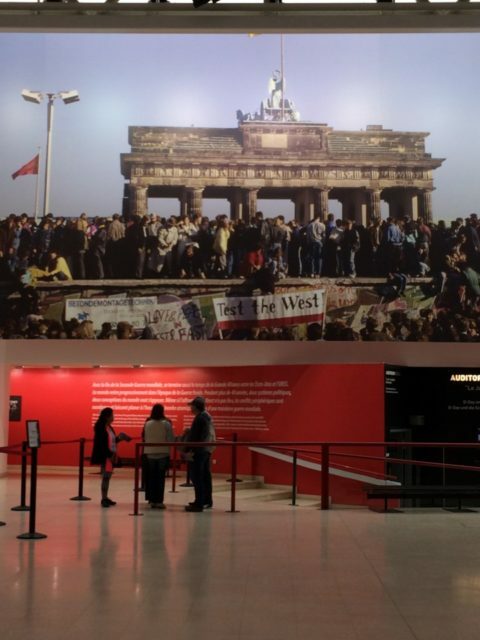 On display are exhibits of other World War II locations, such as the Berlin Wall. This museum has exhibits of the entire history of World War II, but the last section of the museum deals exclusively with the Normandy landings. If you plan to visit the Normandy Beach or the Caen Memorial Museum, then you will want to select Caen as your destination. From Paris (St. Lazare train station) to Caen it is about 2 hours via RailEurope and Bayeux is only another 15 minutes. 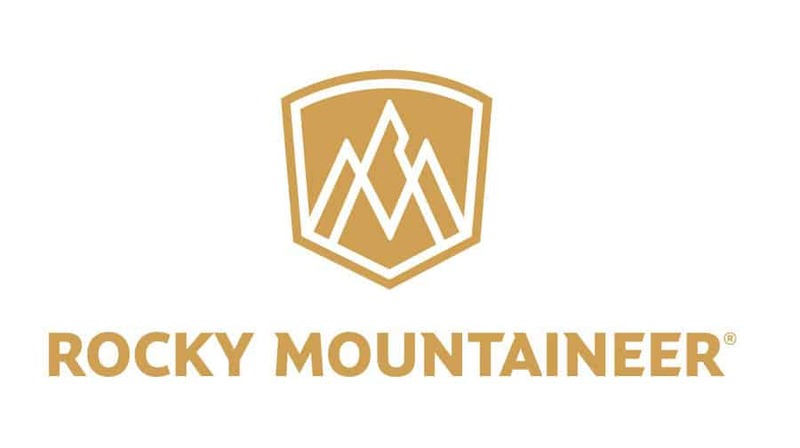 It is ideal for travelers to have a car to explore this region. From Caen, you can rent a car and explore this area on your own. 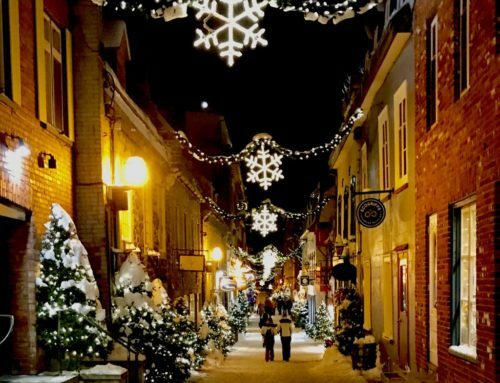 You should also go to Bayeux, where you will learn that General Charles de Gaulle made his first major speech in 1944 in Bayeux. It was during this speech that he made it clear that France was going to side with the allied forces. Fortunately, the Cathedral of Notre-Dame in Bayeux was left untouched by the bombing during the Battle of Normandy, sparing this city’s gorgeous church. The Cathedral of Notre-Dame in Bayeux was a national monument of France and was consecrated in 1077. 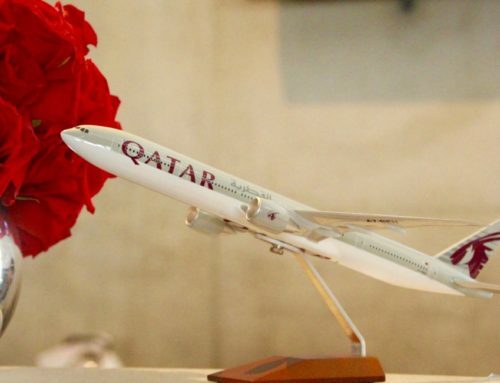 Here you can see an incredible piece of art – the Musée de la Tapisserie. This church is where the Bayeux Tapestries are stored that were woven in 1066 by Reine Mathilde, the wife of William the Conqueror to commemorate the Norman Conquest of England. Today it is one of the world’s oldest tapestries still intact. The ravages of war are shocking. It truly is unbelievable what humans do to other humans and the era of the time makes that no different. Today, I say a prayer to the brave soldiers who lost their lives, as today I am remembering Normandy Beach. ✦ Interested in taking a river cruise that includes a day visit to the Normandy Beaches? Disclosure: My Normandy tour from Paris was sponsored by Viator Tours. There are affiliate links in this article.